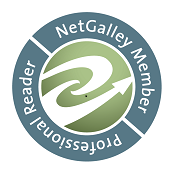 "Dance With Me" by Heidi Cullinan- M/M, contemporary romance~ Price drop to $0.99! "The Score" by Elle Kennedy- NA, contemporary romance~ Price drop to $0.99! 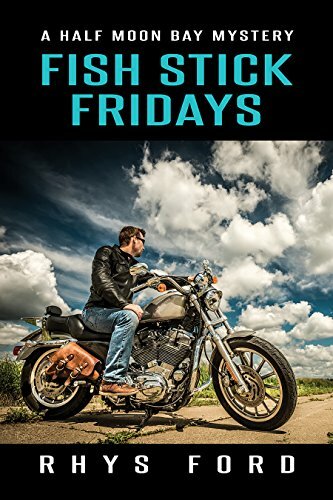 "Fish Stick Fridays" by Rhys Ford- M/M, romantic suspense~ Price drop to $1.00! 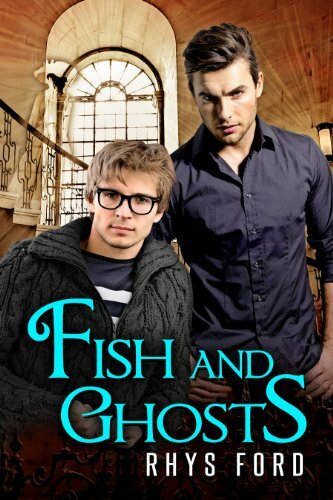 "Fish and Ghosts" by Rhys Ford- M/M, paranormal romance~ Price drop to $1.00! "B. 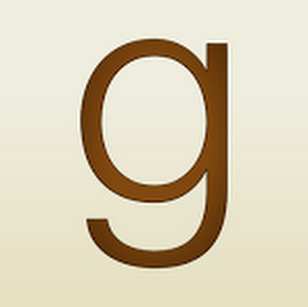 Quick" by C.S. 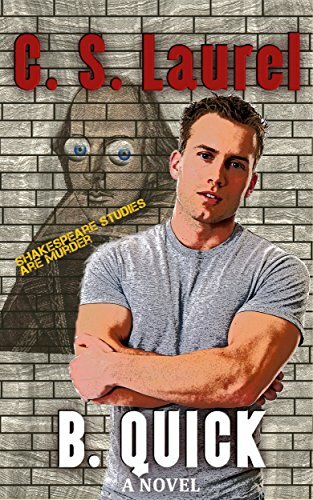 Laurel- M/M, mystery~ Price drop to $0.99! 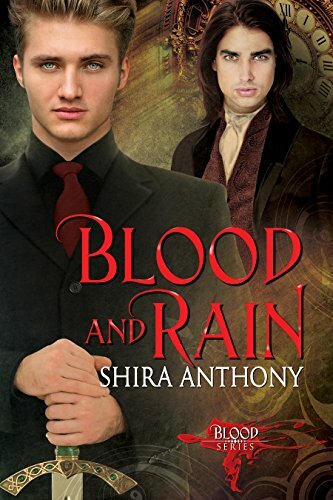 "Blood and Rain" by Shira Anthony- M/M, paranormal romance~ Price drop to $1.00! 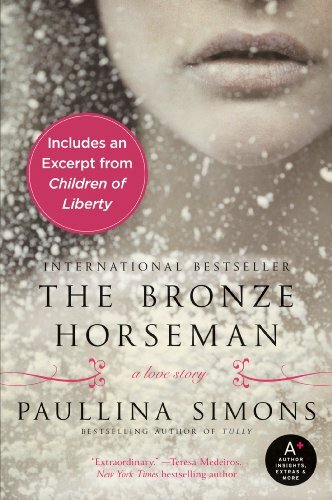 "The Bronze Horseman" by Paulina Simons- Historical fiction~ Price drop to $1.99! "Astounding!" 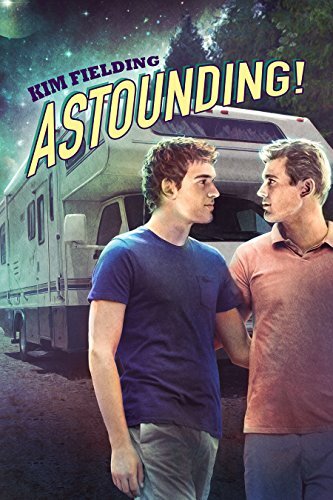 by Kim Fielding- M/M, sci-fi romance~ Price drop to $1.00! 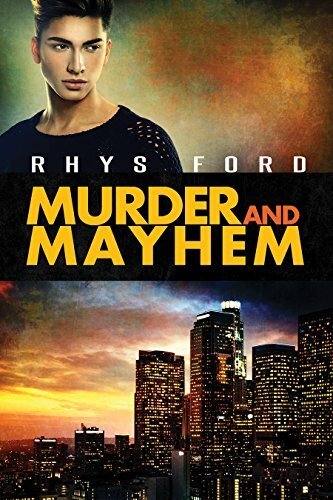 "Murder and Mayhem" by Rhys Ford- M/M, romantic suspense~ Price drop to $0.99! 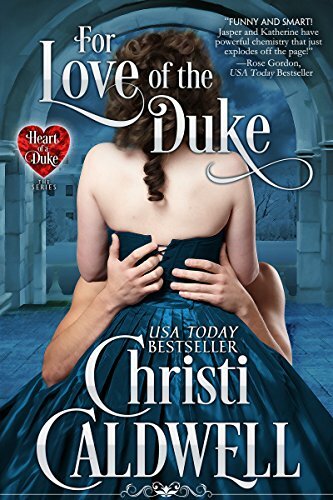 "For Love of the Duke" by Christi Caldwell- Adult, historical romance~ Price drop to FREE! 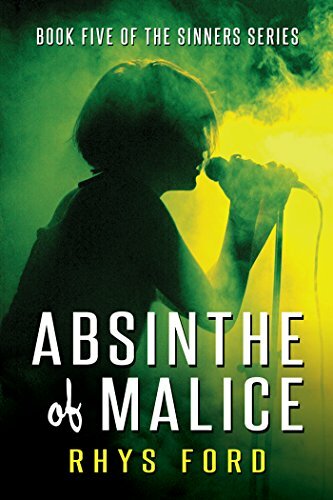 "Absinthe of Malace" by Rhys Ford- M/M, contemporary romance~ Price drop to $1.00! 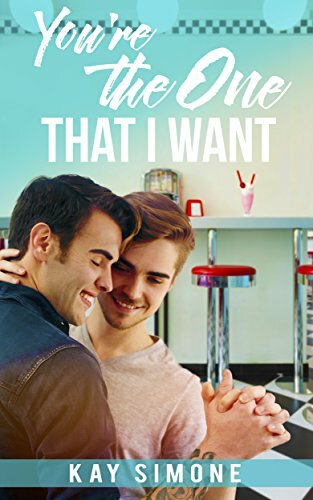 "You're the One That I Want" by Kay Simone- M/M, contemporary romance~ Price drop to $0.99! 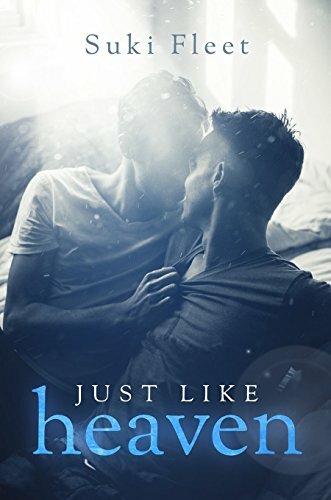 "A Taste of You" by Irene Preston- M/M, contemporary romance~ Price drop to $0.99! Check back next week for more deals! !